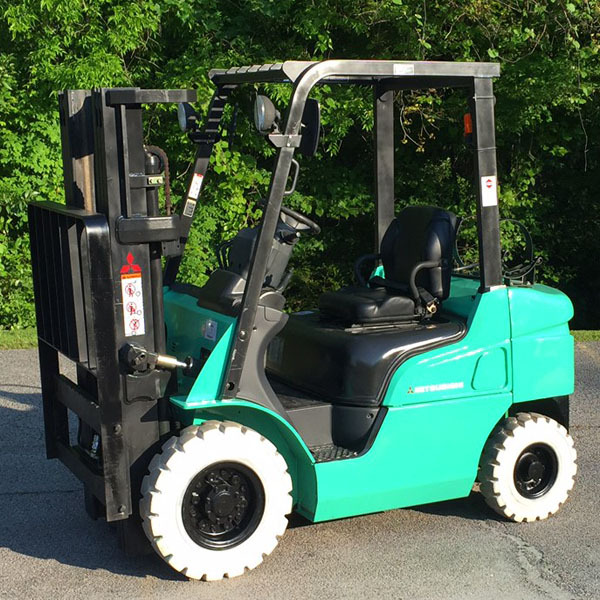 When Should I Buy a Used Forklift vs New? That can sometimes be a tough question for decision makers. Just because the sticker price is lower doesn’t mean your overall cost of ownership is lower. Check out our frequently asked questions page for some helpful tips. Purchasing used forklifts and lift trucks online can also be a gamble. We are a local forklift company, covering all of North Carolina, South Carolina and Georgia. We stand behind our forklift & lift truck equipment with over 130 technicians available to service your needs. We invite you to visit any of our facilities and see our used lift truck equipment first hand. We encourage you to call us and let one of our knowledgeable territory managers stop by and see your application and help evaluate your forklift needs. 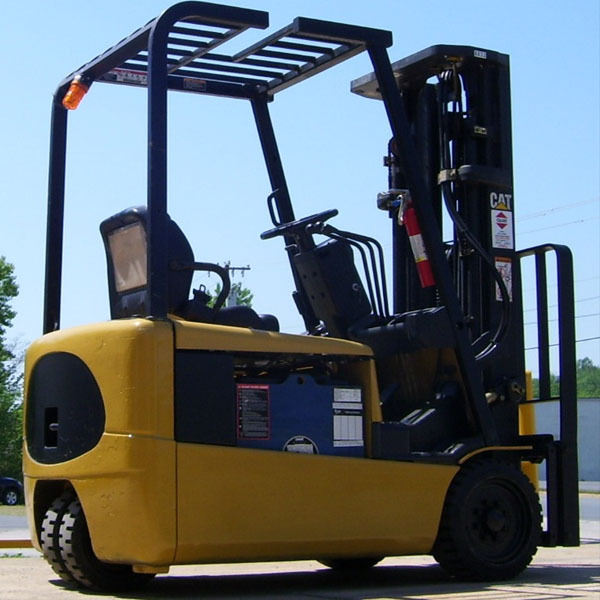 G&W supplies a variety of reconditioned and pre-owned forklifts & lift trucks in a price range to meet your budget. 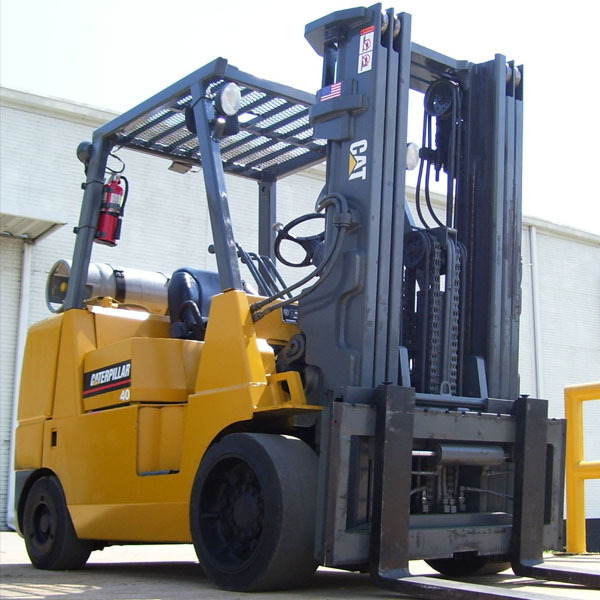 We offer Rent Ready to Fully Reconditioned forklifts. Below are some of the things you can expect when you purchase or lease a used forklift from us. All equipment receives a full PM service and complete inspection, to include oil and filter change on IC trucks. Batteries in electric lifts are tested and equalized. Safety equipment is operating properly. All lifts are steam cleaned.